I’m an outreach professional and can help you do media outreach that gets results. I will Guest Post on The University of North Carolina - UNC.edu domain with a do-follow link to your site. 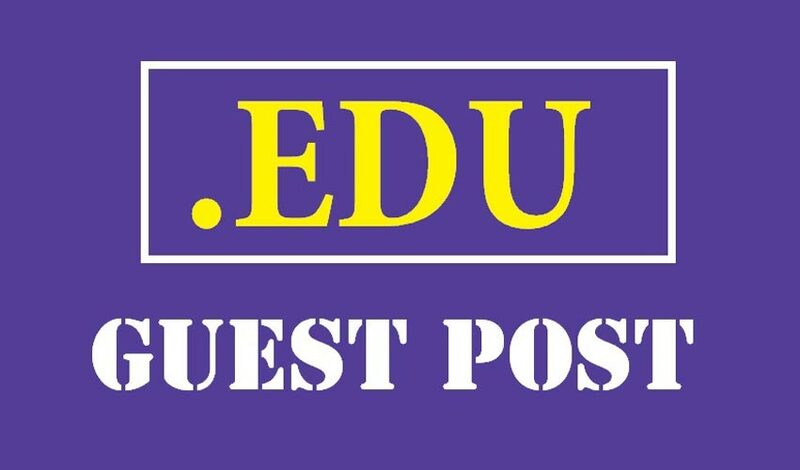 Edu Guest posting is renowned as an ethical and beneficial way to increase not only your website ranking in SERPs but also the natural traffic to your site from the post placement itself and also social media means. 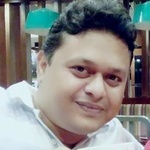 This premium EDU website has high Domain Authority, Trust Flow, and vigorous editorial screening that will provide handsome amount of traffic to your website & boost SERP rank. I will write the article in a clear, engaging and informational style, using an anchor text that will blend naturally with the post content. The article will contain one relevant, contextual link to your website, using suitable anchor text. There would also be a few other links to authority sites (not your competitors’ sites) to make everything look professional and natural. ✓ you can review the article before it is posted. If needed, we can make unlimited changes until you are fully satisfied with the writing style. I need your website URL & anchor text idea.